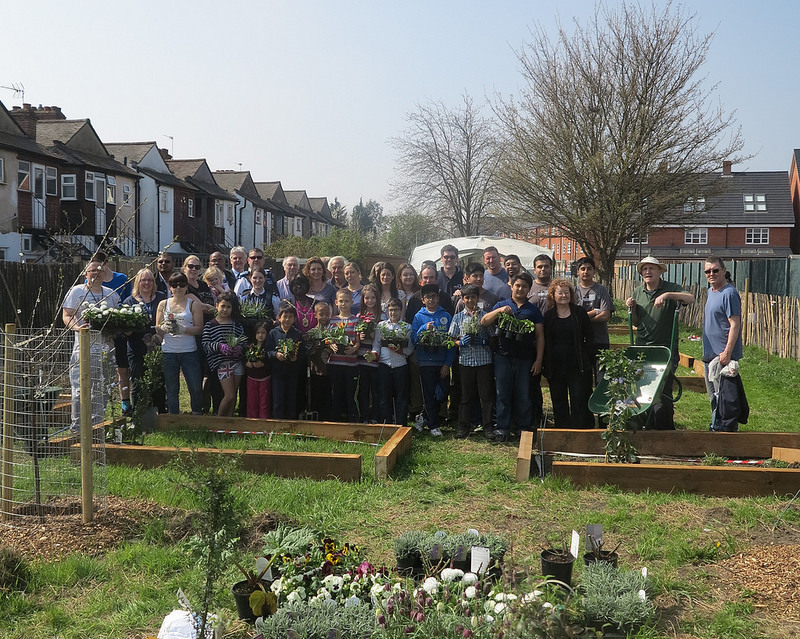 We live in one of London’s greenest boroughs, where more than 100 parks and gardens mean open space is never far away. 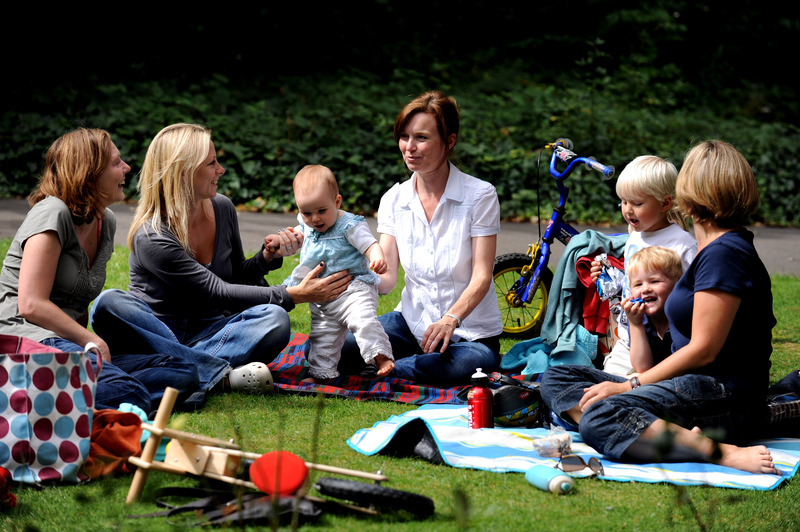 Now spring is here our green spaces are bursting with wildlife and floral splendour, so whether you fancy a stroll in the park, a game of football or a picnic with friends this bank holiday weekend, it’s time to get out there. Get in shape for free while enjoying a breath of fresh air at our council-funded outdoor gyms. 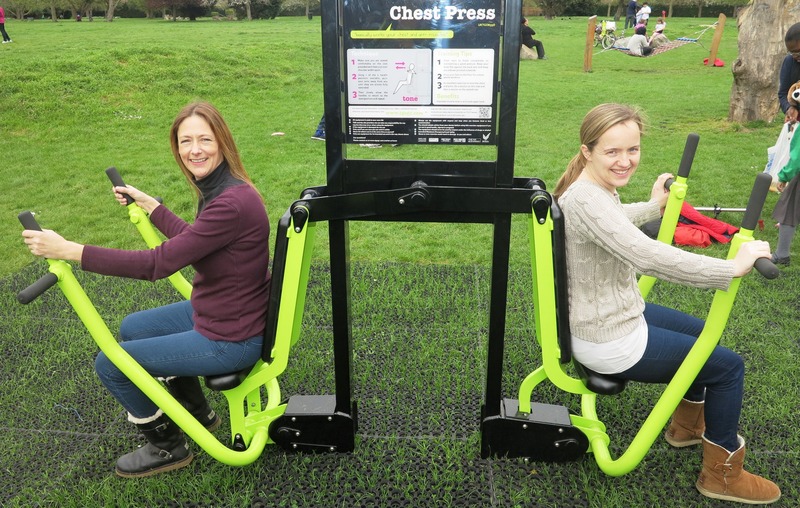 With gyms in Mostyn Gardens, King George’s Playing Fields, Figge’s Marsh and Morden Park, you can make use of the cross trainers, bikes and shoulder press benches on offer. Why not get a team together and take advantage of the multi-use games area next to Canons Leisure Centre, Mitcham which was opened last summer in response to demand for more all-weather pitches. Book your session through the leisure centre. If you’d like to try something a little different, beach volleyball is available in Wimbledon Park where there are two courts open daily. Try out this emerging sport on the very same sand that was used on Olympic courts during London 2012. Book online or join one of the sessions run by Wimbledon Volleyball Club. Why not give bowls a try? 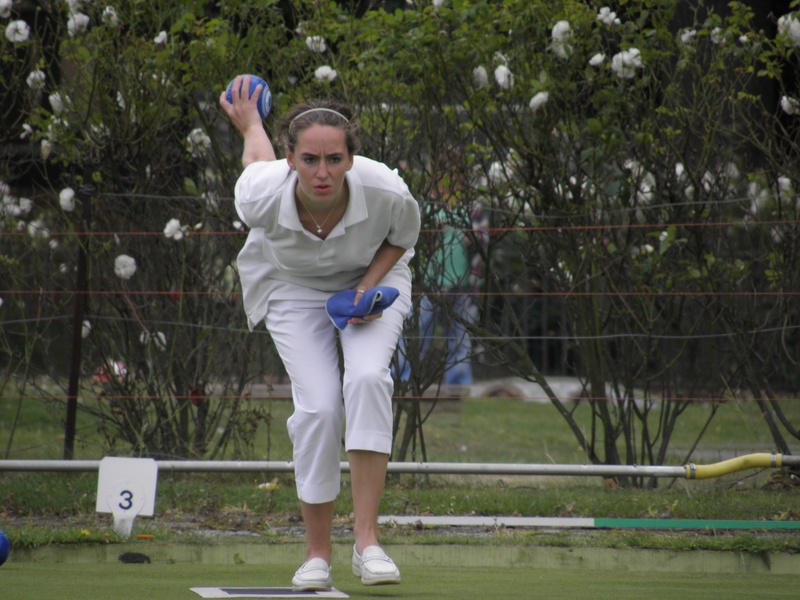 There are seven bowling greens in the borough and several clubs. Sessions cost from £4 per hour and you can usually just turn up and play. It’s a great way to make new friends and spend time in our parks. All ages are very welcome. There’s no avoiding the borough’s strong connection with one sport in particular – tennis. There are more than 50 public courts plus many courses and sessions taking place over the summer. Visit merton.gov.uk/tennis to find out about the courses on offer. The council is encouraging residents to take up their brooms and don their rubber gloves this spring and summer as part of the Love Your Street campaign.